Actor Charles Keating, who is known for his Daytime Emmy winning role of Carl Hutchins on “Another World,” has passed away earlier this week, Serial Scoop has confirmed. Aside from his soap roles, Keating also appeared on several other television programs, including “Xena: Warrior Princess,” and “Hercules: The Legendary Journeys” as Zeus. He also appeared on Broadway, where one of his roles included “Loot by Joe Orton” in 1986. 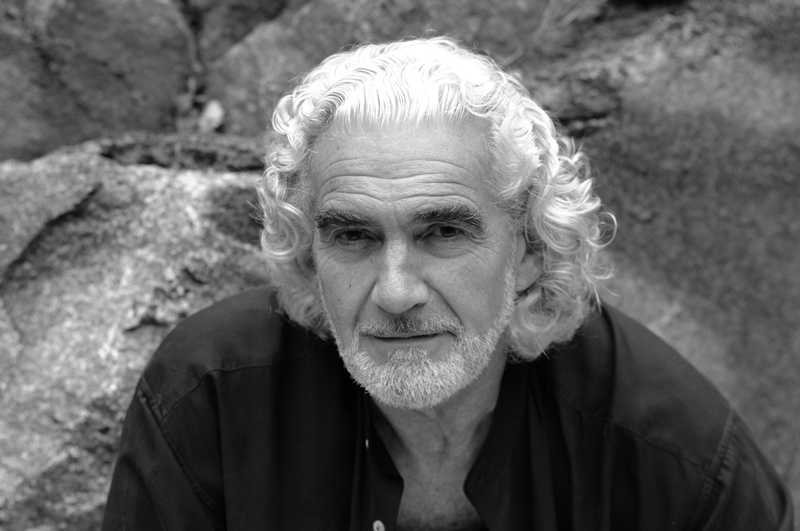 We at The Buzz offer our sincerest condolences to Charles Keating’s family and friends. He is survived by his wife, Mary. I still remember this like it was yesterday. I remember jumping up and down when my favorite AW actor one, and what a wonderful speech. RIP, Mr. Keating. I will never forget your wonderful portrayal of Carl Hutchins.